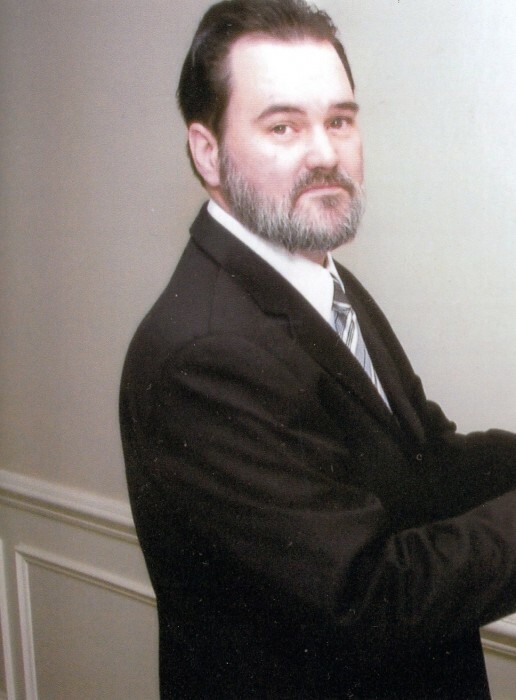 David Alan O’Rear, 61, of Rossville passed away Tuesday, April 9, 2019. David had lived most of his life in Aniston, AL and the past thirteen years in Rossville. David had been employed for Card-Monroe Corporation in Chattanooga and in his free time David enjoyed building computers. He was preceded in death by his mother, Dorothy O’Rear; and brother, John O’Rear. Survivors include his father, Joseph (Christine) O’Rear of Rossville; two sisters, Denise (Terry) Buse of Jacksonville, AL and Dorothy (Terry) Tidwell of Oxford, AL; and several nieces and nephews. Condolences may be shared at www.lane-southcrestchapel.com. A memorial service will be held on Saturday, April 20, 2019 at 2:00 p.m. at the Rossville Church of Christ with Minister Jack James officiating. Arrangements are by the South Crest Chapel of Lane Funeral Home and Crematory, Rossville, Ga.